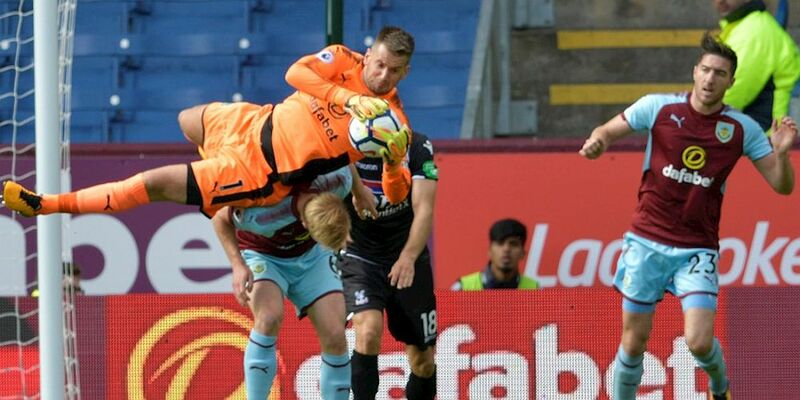 Sean Dyche has confirmed this afternoon that goalkeeper and captain Tom Heaton is back in contention for our game against Watford this Saturday at Vicarage Road. However, he’s confirmed that both Ben Mee and Jόhann Berg Guðmundsson are doubtful for what is our third away game in succession. Scott Arfield remains unavailable with the calf injury that has kept him out since the defeat at Swansea in mid-February.